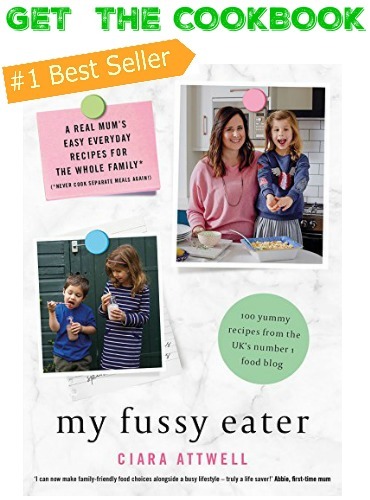 Hello, I’m Ciara, founder of My Fussy Eater and mum to Aoife (aged 6) and Finn (aged 3). 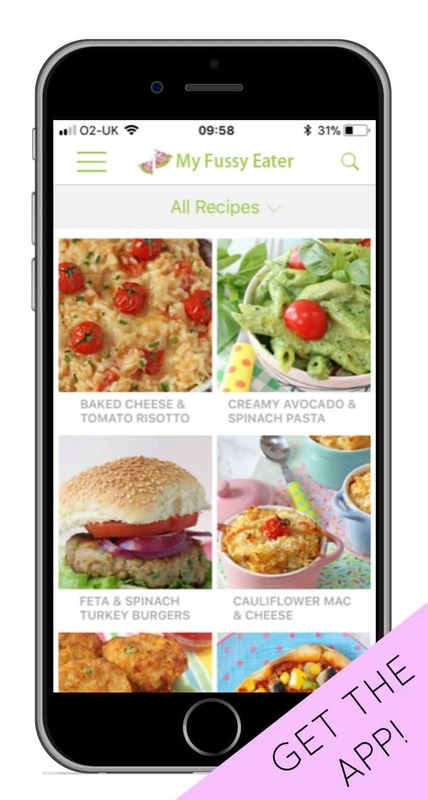 I started this blog in 2014 in an attempt to get my very fussy eating daughter, then aged 3, to eat a better and more varied diet and to put some fun back into meal times. I am currently working on my first cookbook which will be published by Kings Road Publishing in April 2018. 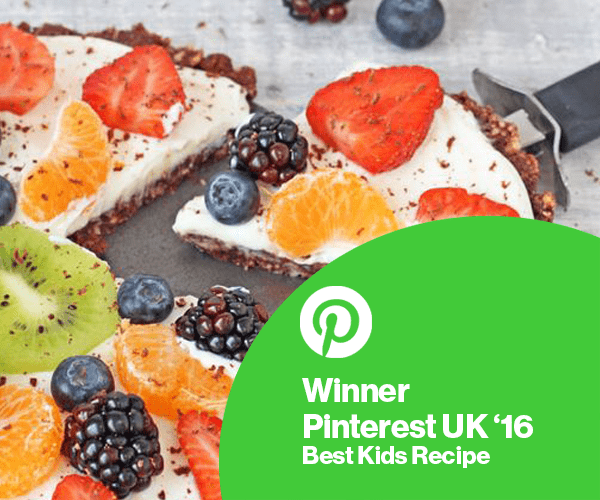 In April 2017 My Fussy Eater was ranked Number 1 Food Blog in the UK by Vuelio and in February 2017 two of my recipes received awards from Pinterest UK – Best Kids Recipe and Best Regional Recipe. 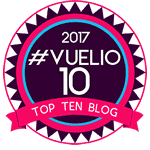 In November 2017 My Fussy Eater won the Best Food & Drink Blog Award at the Vuelio Blog Awards. I always love to hear from readers so please do contact me if you have any questions or comments or would just like to say hello!